Compliance officers curious about Justice Department enforcement policy, take note: the Trump Administration and an influential senator have cleared the way for more than a dozen Justice Department nominees proceed through Senate confirmation after months of delays. Colorado Sen. Cory Gardner said Friday that he wrangled a promise from President Trump not to crack down on marijuana sales in states where the weed business is legal. In exchange, Gardner says he will lift a hold he placed on all Justice Department nominations since January. The potheads are pleased for obvious reasons. Compliance officers should pay attention because we may fresh blood at the Justice Department soon: the mid-level associate, assistant, and deputy attorney generals who implement policy and enforce actual cases. The public should pay close heed, too, since one of these bottled up nominees may well be the person who fires special counsel Robert Mueller, once Trump panics enough to fire deputy attorney general Rod Rosenstein for not firing Mueller. Today we’ll just stick with the corporate compliance implications. The most important nominee to compliance officers is probably Brian Benczkowski, tapped to be assistant attorney general of the Criminal Division. Trump originally nominated Benczkowski last year. That nomination died with the legislative calendar, the president renominated him in January, and Benczkowski has been in the Gardner quagmire since then. 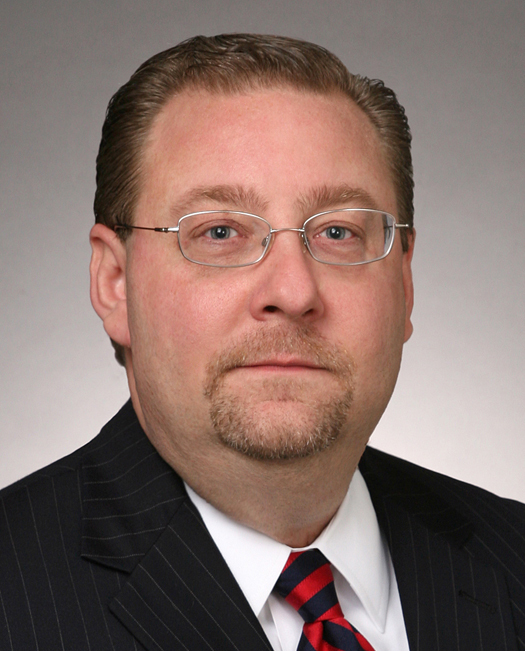 Benczkowski is known for representing the Russian Alfa Bank while he was a lawyer with the firm Kirkland & Ellis. Alfa Bank has ties to Vladimir Putin and its name has turned up in the famous Steele Dossier, although the FBI has found no evidence of criminal misconduct at the bank. Also likely to proceed is the nomination of Joseph Hunt to be assistant attorney general for the Civil Division. Hunt spent 15 years as a federal prosecutor. In the Bush Administration he was counsel to then-deputy attorney general Larry Thompson (circa 2002). Thompson wrote the so-called Thompson Memo, which outlined the department’s expectations for corporations under investigation. Today Thompson is the corporate monitor for Volkswagen; he’s also buddy-buddy with attorney general Jeff Sessions, and Hunt served as Sessions’ chief of staff in 2017. That’s a long-winded way of saying Hunt probably knows his way around corporate investigations and compliance functions, and has plenty of prosecutorial experience to boot. He’s likely to be a fair bit less controversial than Benczkowski. The Trump Administration has not yet nominated a new associate attorney general to replace Rachel Brand, who left earlier this year to take the top legal job at Walmart. That person, however, would be third in line of succession at the Justice Department behind Sessions and Rosenstein. If Trump gives the order to fire Mueller, and Sessions recuses himself and Rosenstein resigns in protest — that associate attorney general would be next in line to drop the ax on Mueller. I don’t know what lawyer in his or her right mind would want the job, given that possible predicament. (Side note: Jones Day, the only major law firm with close ties to the Trump Administration, just saw its reputation wiped out among young lawyers disgusted with Trump’s behavior.) Absent an associate attorney general, the next person in line to fire Mueller would be solicitor general Noel Francisco. So who knows when we might see a nominee to replace Brand. But when that person does emerge, at least he or she won’t face any confirmation delays beyond the usual outrage Trump Administration nominees seem to generate.